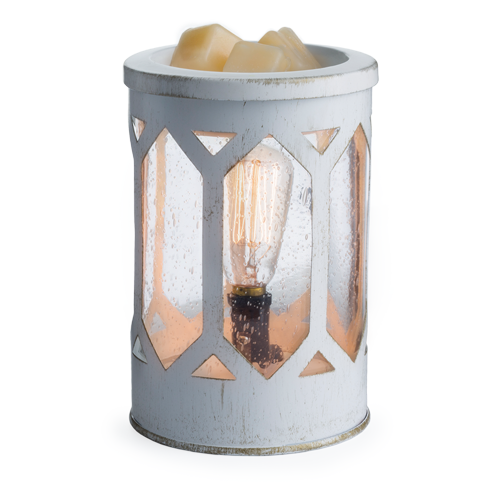 Illumination Fragrance Warmers use a halogen bulb to warm wax melts in the dish, releasing their fragrance. The soft glow of the bulb creates the ambiance and fragrance of a lit candle, without flame, soot, or other pollutants. 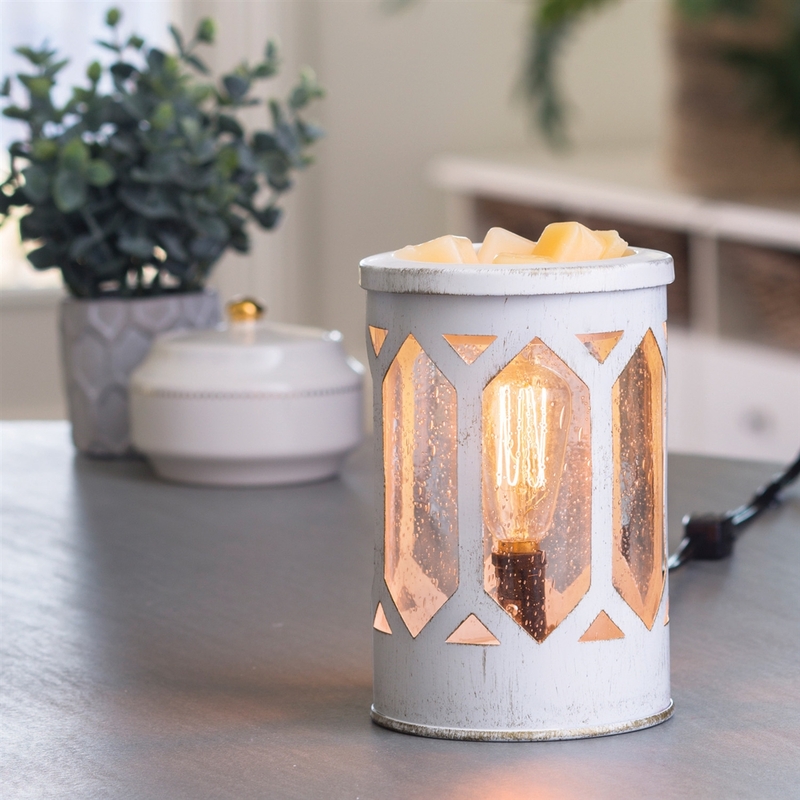 Simply add wax melts to the dish, turn it on, and enjoy your favorite fragrance as it spreads through the room.